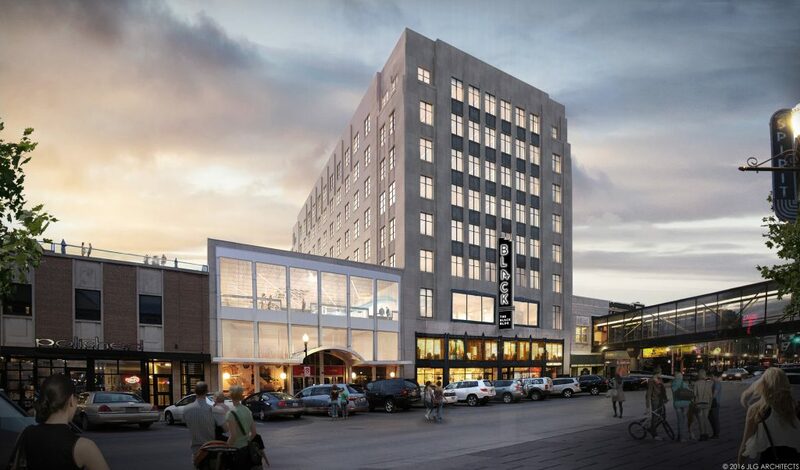 The Black Building on Broadway in downtown Fargo is undergoing its largest and most extensive renovation since it was built in 1930. The most recent phase of work is the demolition of the three retail levels. After a month of this work, the original structure is fully exposed and an immense volume of space has been revealed. 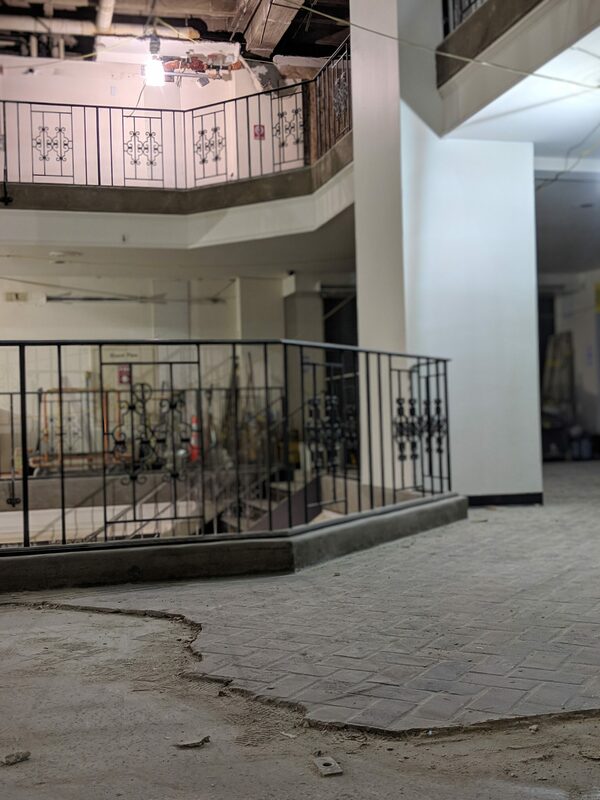 Layers of flooring renovations have been removed to restore the beautiful contiguous original terrazzo on every floor. The removal of interior walls has introduced natural light into spaces which were long closed off. 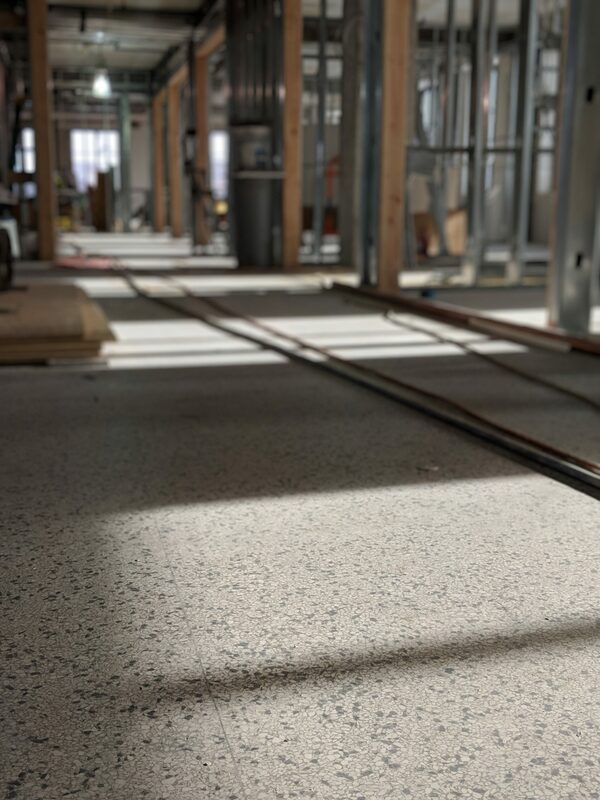 A new terrazzo welcome has been poured in the north entry of the building. The other two Broadway entrances have the same plan. 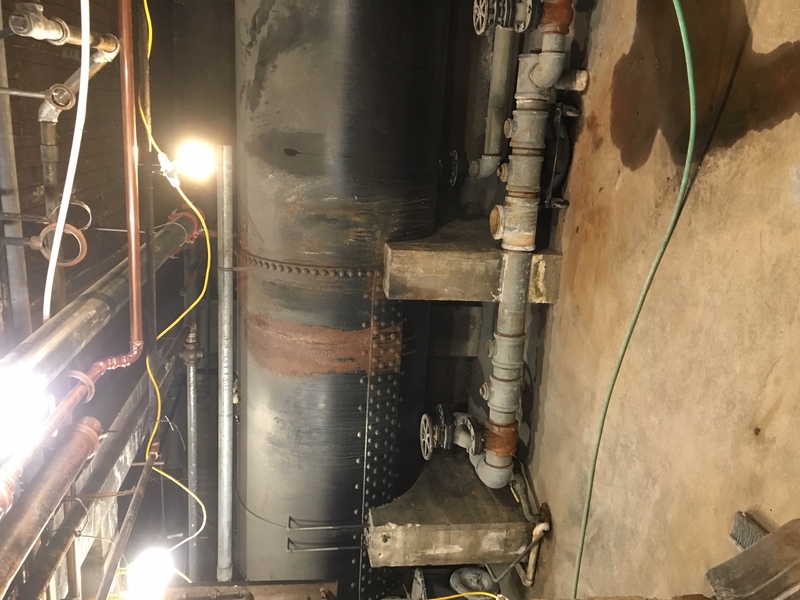 A big milestone’s been reached as the 90-year-old domestic water delivery system has been eliminated and replaced with a brand new modern system. 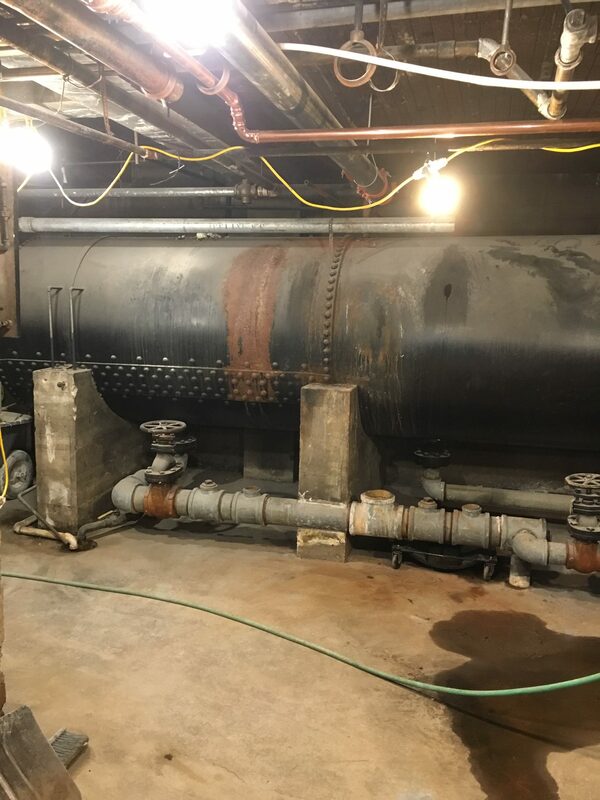 The original tank will be removed and replaced with 100-gallon tanks and modern pumps. 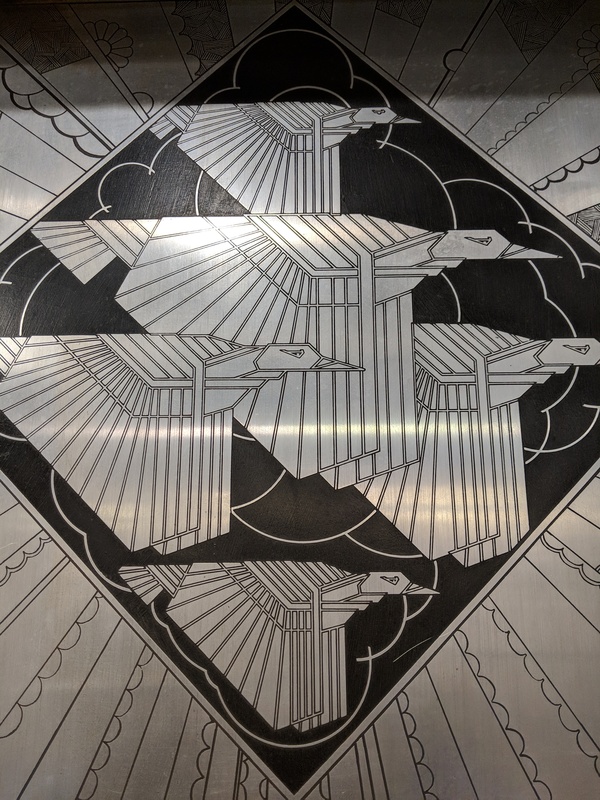 Many of the building’s original features are being fixed and shined for their next 100 years of serving the downtown Fargo community, including the art deco elevator doors, and the large beautiful windows. It’s quite unique for a downtown building to have windows on all four sides. 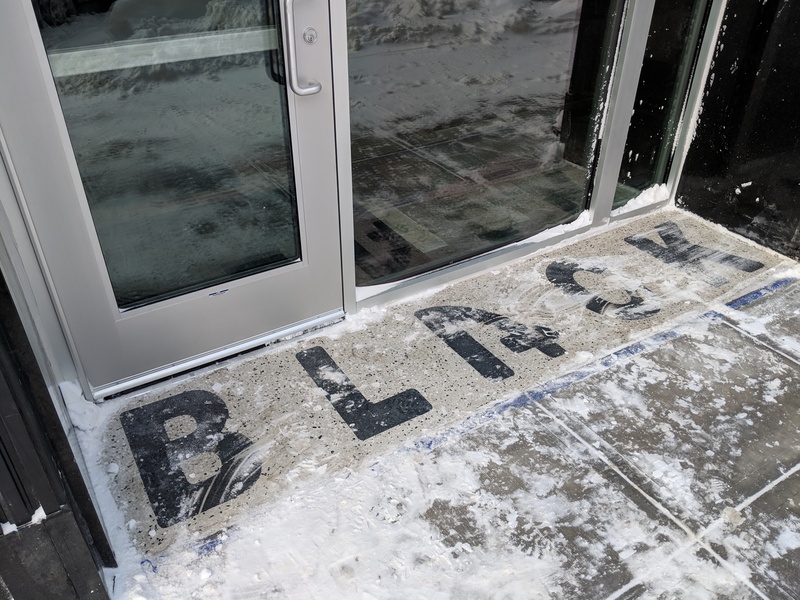 The Black Building is flooded with natural light. 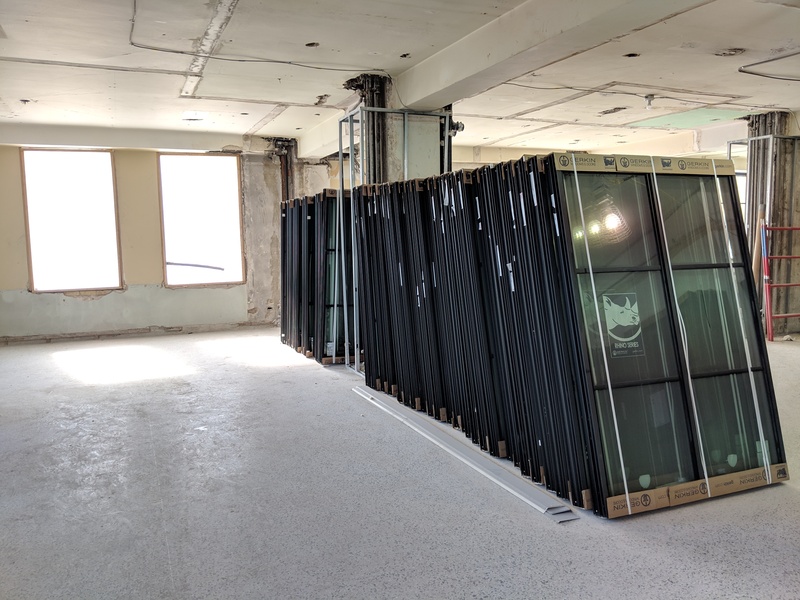 All of Black’s 280 windows are being replaced with new custom windows made to fit the historic window openings. 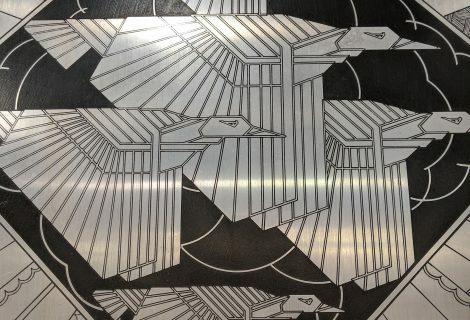 They are designed to be installed from the inside, which allows the work to continue through the winter. Construction work continues on the office floors, including demolition on sixth floor. A garbage truck will intermittently be in the alley for debris removal. 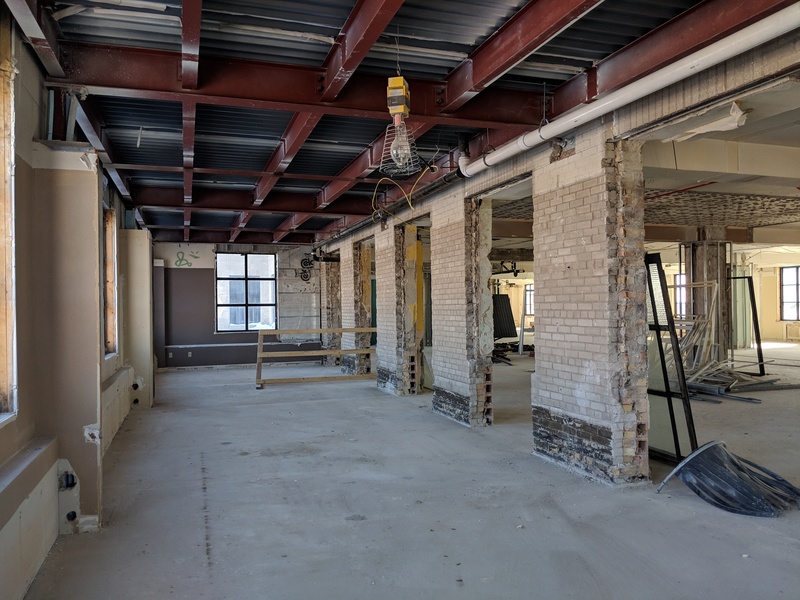 Fifth floor executive office suites will be move-in ready by May 1, 2019.